Punctuation..? by User Design is a simple book to use--it has 21 punctuation marks, including some that aren't that well known, which is one great thing about this book. Everyone knows periods, commas, and quotation marks. But do you know where to place curly/braces (a type of brackets) or how to use guillemets properly? Each mark also has explanations for different uses as well as examples that are easy to read. There are illustrations for each mark, too. 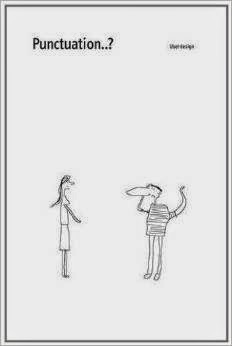 These are simple black and white, cartoon-style drawings, which are somewhat humorous and usually a play on either the examples or the punctuation mark. This would be a great book for a high school or college student or a writer who needs to brush up on their punctuation. You will not get bogged down with explanation or unneeded remarks on style. When you are trying to figure out if you need to use a comma or not, then turn to the comma page, read the explanation, and go on with writing. Good idea for a stocking stuffer this holiday! 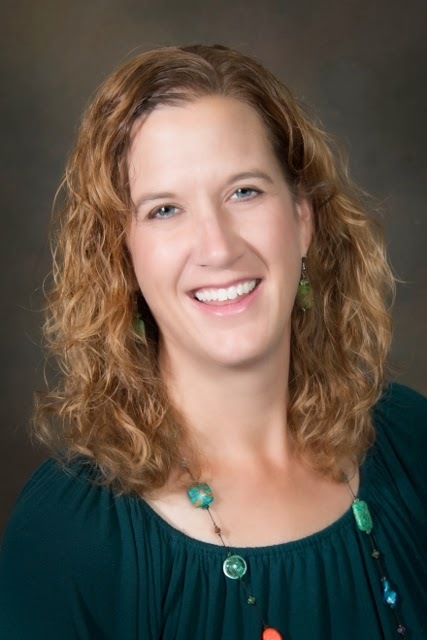 Novelist, editor, and workshop leader Jessica Bell had a great idea--create writing exercises to help writers improve their craft in the areas all of us need help with: show vs tell, avoiding adverbs and cliches, and the best one of all--using sensory details in our writing (I need this reminder all the time!). Bell's books are organized with exercises for you to do. Then she provides some examples to compare your writing or to give you some ideas if you are struggling. These are not books where Bell attempts to tell you how to write or what you should do in your own work. She gives you some tips in these areas that can kill a manuscript and then lists some exercises and great examples to build YOUR OWN WRITING AND YOUR OWN VOICE. 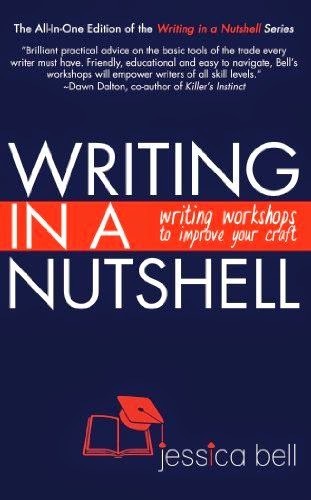 If you are on a budget and can't afford fancy writing classes or conferences, you will get a lot out of Writing in a Nutshell, which has her three previous editions of the Nutshell books inside plus some new content. I use this book to teach novel writing to adults all the time! If you read NO other writing book ever, except On Writing by Stephen King, then you will be okay. This is the VERY best writing book I've ever read. I still use his advice today, and I am still inspired by the beginning of his book, when King shares how he was a drug abuser and struggling writer AND after he had commercial success but was hit by a car. But the second half of the book is when King really shines, when he shares his writing knowledge with us all. I don't like his fiction--I'm scared of it. But I recommend this book to every writer I know. You won't be sorry if you read it or give it as a gift! So happy holidays to you! What writing book would you recommend? Margo-First off, I hope the punctuation book leaves out the ellipsis, since it should have its own volume... it is THAT important. Second, I agree with you about King's book (although I happen to like some of his books, but then, I like creepy). I also like "Writing Down the Bones" by Natalie Goldberg. It's very user-friendly, and gives some exercises/advice that I think every writer would benefit from. Thanks for the recommendation, Sioux! It is always good to hear when popular writing books are actually used and loved by writers we know and admire. Happy holidays to you! I was just thinking: I'm going to use one of my Audible credits to get On Writing again. I listened to it, read by him, years ago and it was even more powerful, in my opinion. Happy holidays to you!